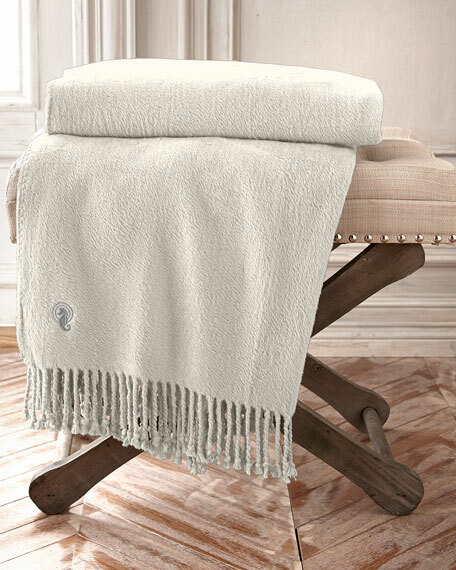 Waterford Connemara Throw, 50" x 70"
Waterford's Connemara provides the ultimate in luxury with this 100% silk throw. Silk yarns are woven into a supple mid-weight material that is then brushed for extra softness. The natural properties of silk provide total comfort against the skin and make it perfect for year round use.